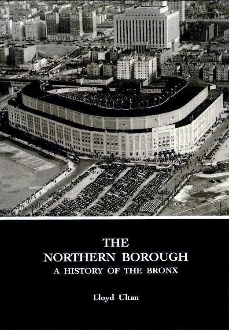 The ultimate one-volume history of our beloved Bronx by the official Bronx Historian. Here are recounted the national themes of exploration, colonization, revolution, industrialization, immigration, suburbanization, and ethnic diversity and harmony that created what became a major urban locale. From the time of the frontier to its recent civic renaissance, The Northern Borough tells the stirring tale of the grit, determination and ingenuity of a people in their struggle to achieve the American Dream.